Songteksten.net - Album: Miss Montreal - So.. Anything else? 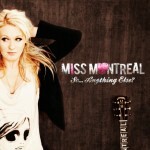 Miss Montreal - So.. Anything else?